Polyneikes has lost his live on the battlefield. According to the new law he cannot be buried. His sisters Antigone and Ismene represent two very different points of view on this subject. Ismene follows the law and chooses life, Antigone acts according to her ideals, ignores the advice of her family and has to die as a result. How do we interprete theis views 2500 years later? 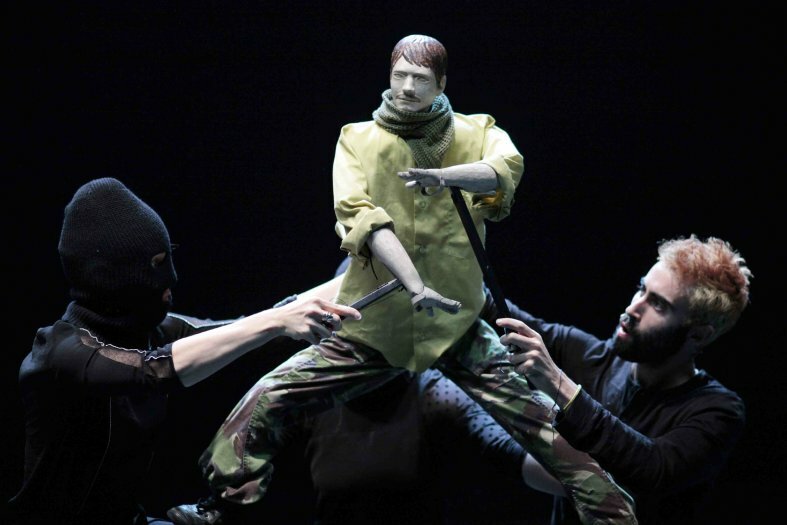 Antigone, the collaborative work by choreographer Nicole Beutler and theatre-maker Ulrike Quade, is a visual adaptation of the Greek tragedy written by Sophocles in 442BC. The co-directors couple the themes explored by the original with current issues, focusing on the question of how free our actions truly are. Polynices has been slain in combat. The law dictates that he may not be buried, on pain of death. His sisters Antigone and Ismene take very different standpoints on the matter. Ismene chooses to obey the law and stay alive, while Antigone ignores her family’s advice and follows her own ideals, paying for her courage with death. Almost 2500 years on, how should we interpret the choices they made? Antigone weighs up the two sisters’ ideas. It’s not easy to take sides with one or the other. What is good; what is evil? 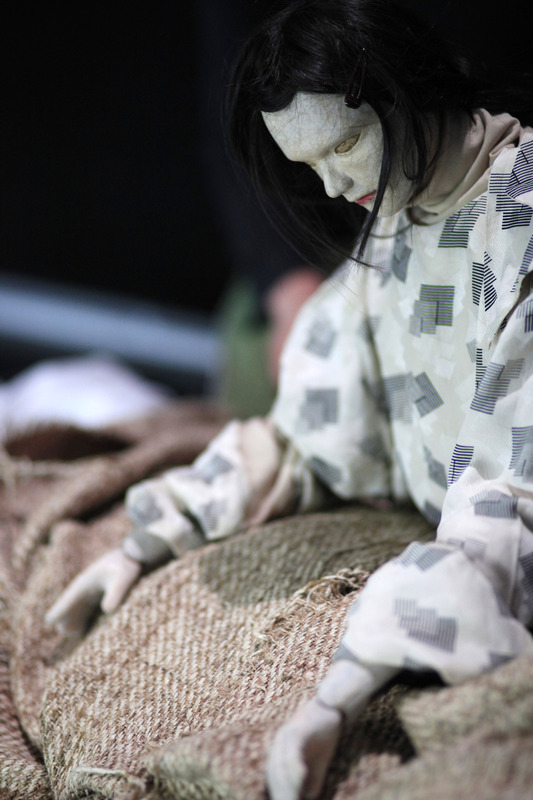 Their internal motives are revealed in a manipulative game played between performers and puppets. 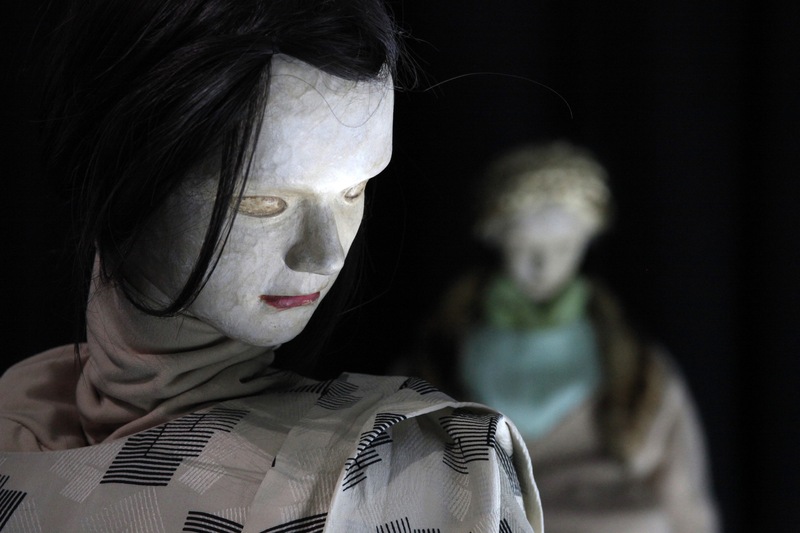 The puppets were made in Japan especially for this production by Watanabe Kazunori in the Bunraku theatre tradition. Thank you: Casper Vriens en Gerard Koolschijn. 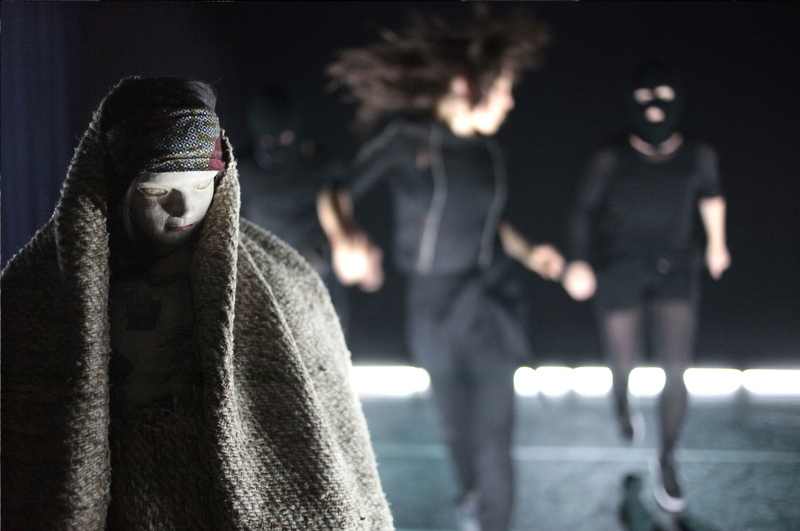 At the Lalka Też Człowiek Festival in Warsaw (Poland) Antigone was awarded with the audience award. 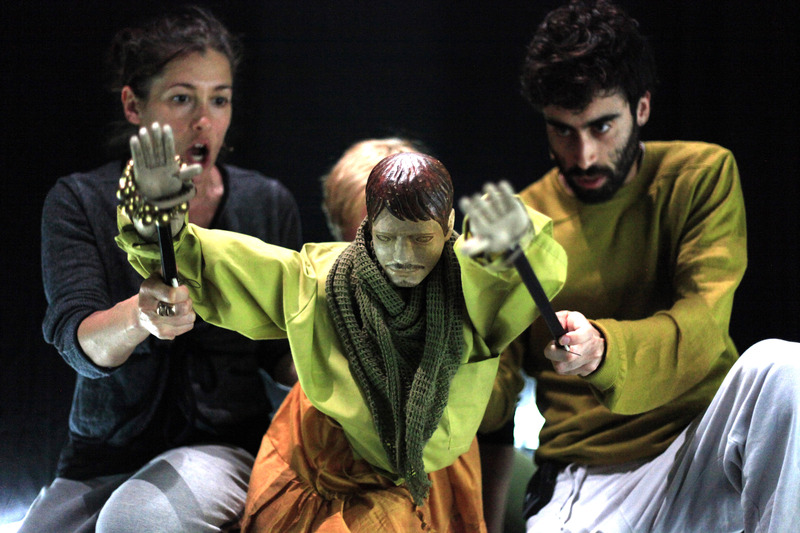 The regular visitors of this festival selected Antigone for this prize. Klik hier om de op 28 mei 2013 verschenen recensie te lezen.